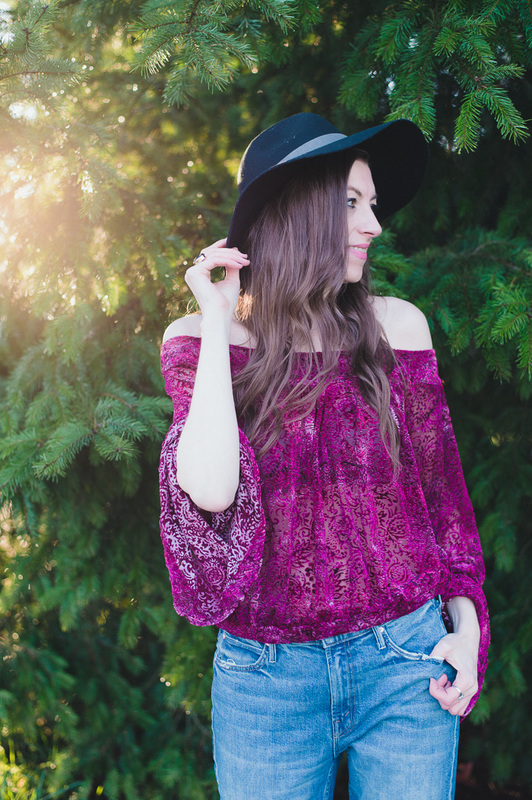 Love the textured fabric and laid back style of this Free People holiday blouse. Wishing you all a blessed holiday season! 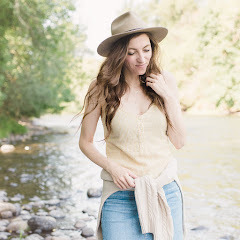 Wearing Free People blouse and Mother denim jeans from Miss Meers in Eugene, OR.